It’s not the drawing or artist who created it that we’re after here. our subject is the man pictured. He is arguably the first person to create a photograph as we’d understand almost a quarter of century before the oldest surviving examples. Sadly like his photographs, he has faded into relative obscurity. Not complete obscurity though. 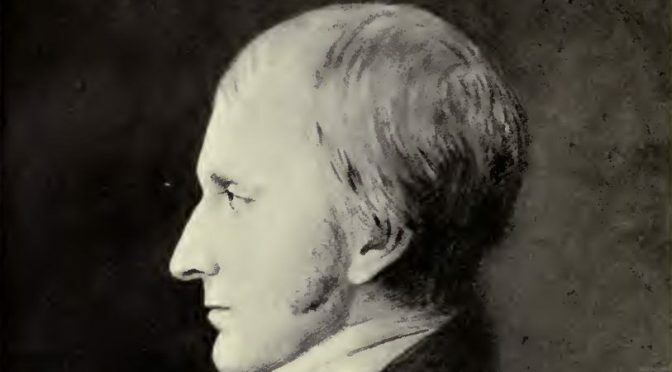 Thomas Wedgewood would always have been known due to his family. His father was Josiah Wedgewood whom founded the pottery company that still bears his name. Josiah is also credited with the development of industrialisation of pottery and pioneering mass marketing (including the Buy One Get one Free). Thomas was born in 1771 into not just wealth but a family well known for liberal, scientific and artistic interests. Had he lived longer than his brief 34 years, he would have been Charles Darwin’s Uncle. But for us he still succeed in being the first person to capture photographic images in a process we can understand and recognise today. 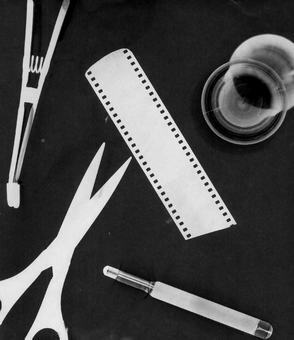 The images he created involved using paper and leather that was coated in silver nitrate. This is less light sensitive than silver halide which was used by both Daguerre and Fox-Talbot who usually as seen as arguable the fathers of photography. We know he tried unsuccessfully to use a modified camera obscura to capture images just as those later pioneers. 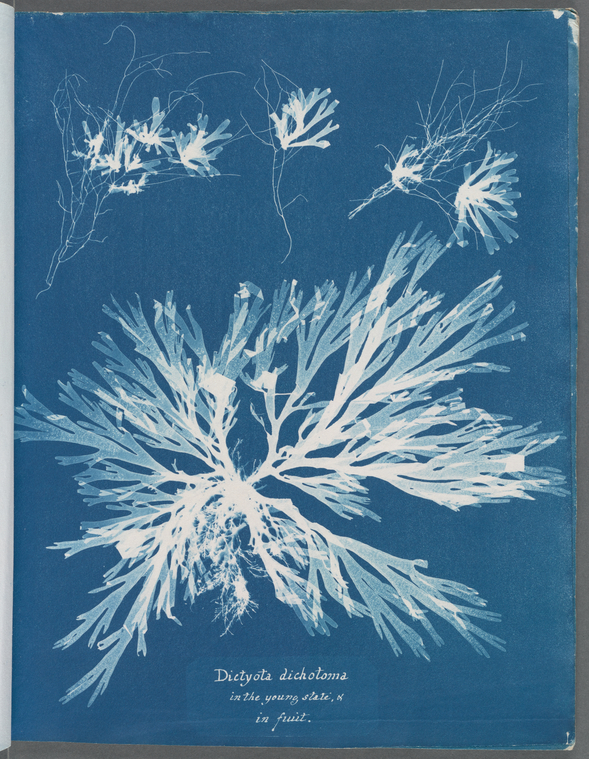 The images he did make are photograms. Like the modern example above, these are simply created by placing objects on top of the light sensitive material. This is then exposed to light. Thomas would have waited until the exposed areas darkened. When he exactly did this is unknown. But we have several documented accounts The most important of these are from Humphry Davy, one the most important chemists and inventors of the age. Davy is sadly best known to most folk as the inventor of the humble Davy lamp. However he actually contributed a shed load to our understanding of chemistry and electricity. In 1802 Davy wrote up an account of his friend and his own work in the Journal of the Royal Institution. Tantalisingly his discoveries may have been made much earlier. James Watt (yup the steam engineer bloke) wrote to his Father in the 1790’s thanking him for “…instructions as to the Silver Pictures..”. So why does did Thomas fade in to relative obscurity along with his prints ? The answer was simple – the images weren’t fixed. So the whole sheet would turn black if exposed to light. His Images needed to be stored light tight and viewed briefly and in low light. Ironically Carl Wilhelm Scheele had noted that blackened Silver Chloride was insoluble in ammonia before this. Sadly neither Thomas or his pal Davy twigged this. Scheele work helped pave the way for what we now called fixer which is used to stabilise B&W images by removing unexposed Silver salts.